Bruetta™ is a simple brewing system combined with gourmet loose leaf teas. Simply put the tea in the cup and add hot water. More flavor, even on the go! The Bruetta™ tea brewing system works anywhere there is access to hot water. 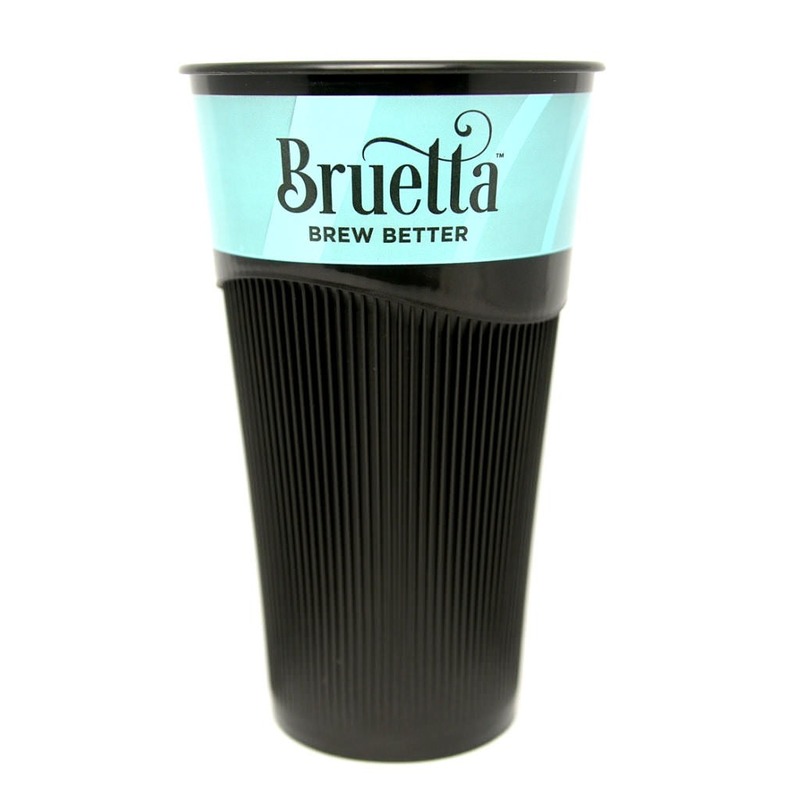 Whether in a dorm room, hotel or out camping, the Bruetta™ system is the perfect way to enjoy quality teas on the go. Our specialty teas are carefully selected by master blenders for excellent taste and are tested for consistent performance with the Bruetta™ brewing system. Bruetta Starter Kits Make Great Gifts! From Corporate VIP's to College Students and everything in between... we've got you covered! Bruetta starter kits leave a lasting impression. Show your thanks to customers, employees, and loved ones with Bruetta. 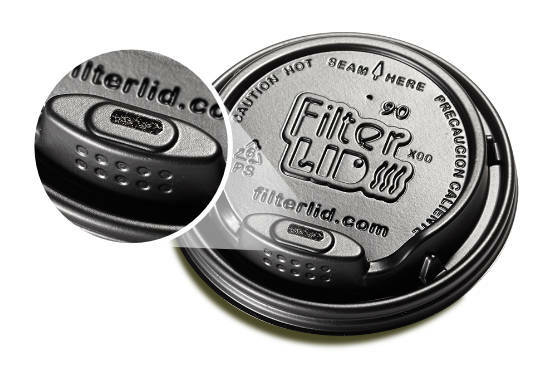 For use with our disposable lids. BruLid™ also drastically reduces spills caused by sloshing. Best tea I've ever had... Bruetta > Teavana hands down! Our customers love it for both the taste and the concept. We love Bruetta. Our customers love it for both the taste and the concept. Our baristas love it because it's a quality product that is so easy. It's been a win win all around. Twice as good as Keurig tea and at half the cost! My staff was delighted when we introduced Bruetta teas in our break room. We really like the better way of brewing loose leaf teas without a constricting and messy tea bag. At MAX some of our tech students attend classes for several weeks and they really appreciate this unexpected perk of enjoying great-tasting teas, especially when iced, during their breaks. I think it tastes twice as good as Keurig tea and at half the cost! It's a hit! I see more and more people with tea in their hands every day.